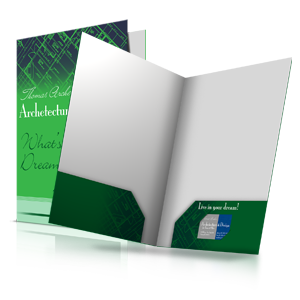 Let Allegra help you communicate your message with our most favored product, 6 page tri-fold brochures! 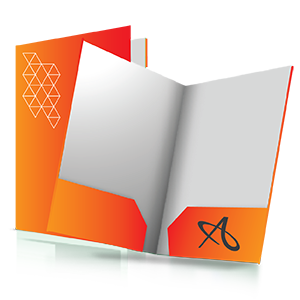 Choose premium text or cover paper, and consider several creative folding options. 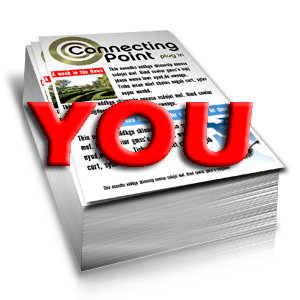 Plus printing brochures gives you the option to use them as self-mailers. Add aqueous coating for extra protection on your quality print materials, and ask Allegra about our graphic design, marketing and mailing services. 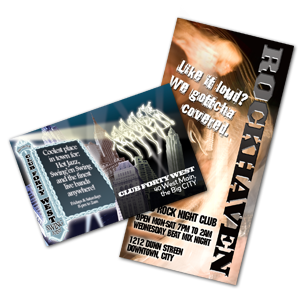 We are reputable for quick turnaround. Call us to talk to a representative or try our simple online ordering. 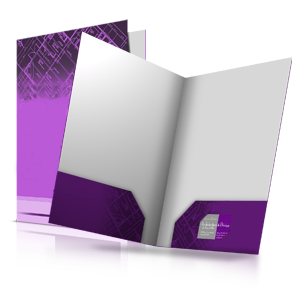 Let Allegra save you time and money... Upload your list and order our Brochure Mailing Services!